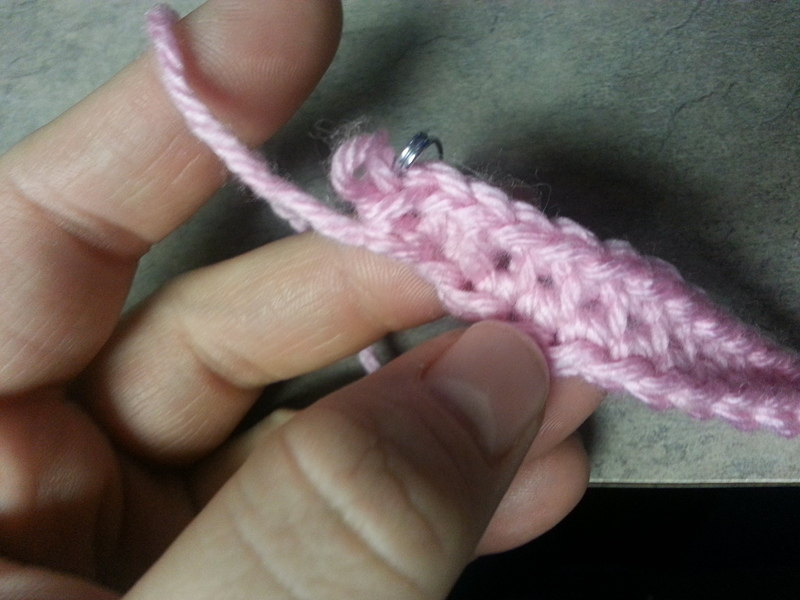 Learn to Crochet in 7 easy to follow lessons. Complete with projects interjected all the way through that you can complete, even if you have only finished the first few lessons! A compilation of free and paid crochet patterns by Articles of a Domestic Goddess. A compilation of video tutorials on different crochet techniques. Hi! I am Donna Knox, the owner of Articles of a Domestic Goddess. I design unique crochet patterns and sell crocheted items. I also teach crochet! I am passionate about all things homeschool. I enjoy nature, bird watching and gardening. 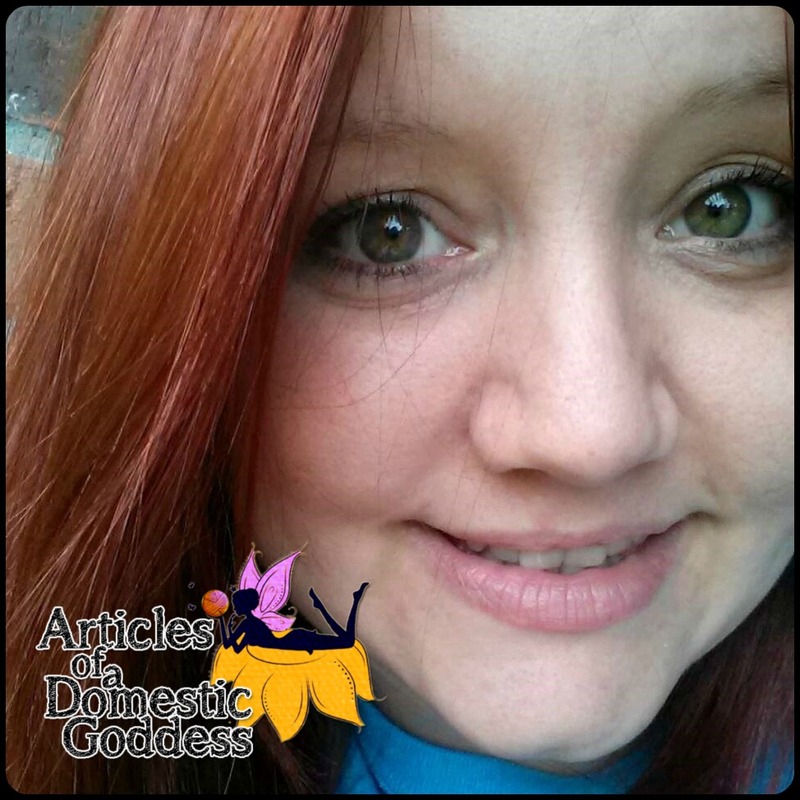 I'm looking to move this blog to include many other things "domestic goddess" in nature. Here on my site you will find a complete, comprehensive guide to learning how to crochet, complete with links to free patterns that you can complete even having only finished a few crochet lessons! I also have a Youtube channel where you will find easy to follow tutorials to commonly used crochet techniques, simple stitches and even complex stitches. If you purchase a pattern from me and you find yourself stumped, please feel free to reach out to me and I will either help you to understand or edit my pattern so that it is easier to follow. It is my intention to provide stellar customer service in addition to beautiful, easy to follow crochet patterns. If you find an item you would like made, I would love to provide that item to you at a reasonable price. Baby showers are great reasons to give crochet items. Also, they make great Christmas gifts, Mother's day gifts - even boys LOVE crochet items and they last a lifetime! I have also recently added guides, tutorials and resource lists for homeschooling. 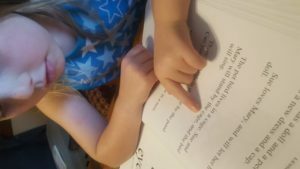 I have found that there is a lot of information out there for homeschooling, but sifting through it can prove an overwhelming task. Hopefully, the lists here will help someone. I consider myself eclectic. I use a range of curricula to educate my children, but I gravitate toward the living, soul feeding, beautiful stuff. I find that many would love to implement a program like this, but organizing it all can be confusing to some. I would love to help if I can. I know what it is like to start out and not be able to find what I'm looking for easily and to just have to do without. That's not a good feeling. Let me know if I can help. 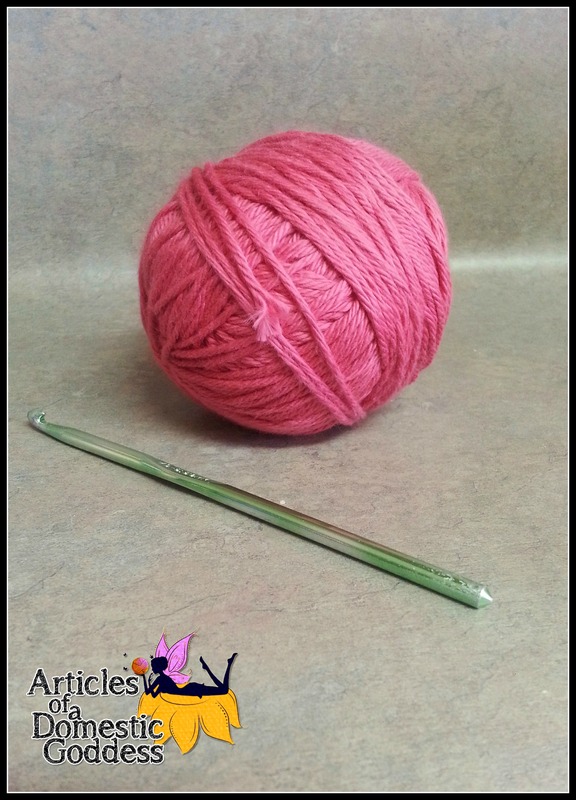 To see more crochet patterns by Articles of a Domestic Goddess, visit our Ravelry store!